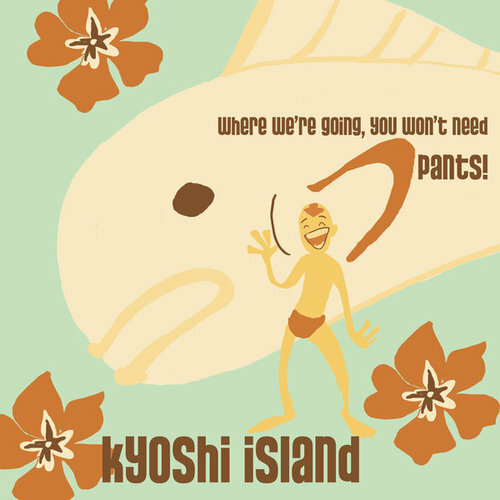 "Where We're Going". . Wallpaper and background images in the Avatar The Last Airbender club tagged: avatar atla the last airbender fan art dinglehopper image advertisement kyoshi island aang. Ha! I love this one! I'm adding it to my profile, man.